Dr. Varun Sarode is first Pediatric Urologist from Maharashtra who has official Pediatric Urology fellowship from M. G. R. University Chennai. 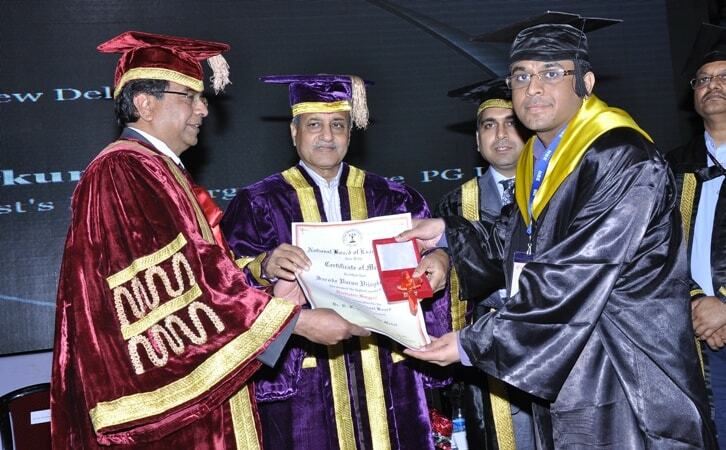 Dr. Sarode is one of Pediatric Urologist who has been awarded with Dr. R. K. Gandhi Gold Medal in speciality of Pediatric surgery awarded by National board of examination in 2014. Dr. Varun V sarode is a Pediatric Surgeon and Pediatric Urologist and Reconstruction Surgeon in Jalgaon and has an experience of 12 years in these fields. Dr. Varun V sarode practices at Swara Hospital Pediatric Surgery And Pediatric Urology Center in Jalgaon. He completed MBBS from Topiwala National Medical College, Mumbai in 2004, Pediatric Surgery from DNB board, New Delhi in 2011 and Pediatric Urology from The Tamil Nadu Dr. M.G.R. Medical University (TNMGRMU) in 2015. With laparoscopy, a surgery is done through small key holes in the belly wall to reach to the organ by using special telescopes and instruments. Endourology involves surgeries within the urinary system through the natural channels or small holes using miniaturised telescopes. The Burn Center at the Swara Hospital provides a warm and caring environment for pediatric burn care, prevention and education. If your child has an illness, injury, or disease that requires surgery, a Pediatric Surgeon has the experience and qualifications to treat your child. Surgical problems seen by pediatric surgeons are often quite different from those commonly seen by adult or general surgeons. The growing years of children come with ups and downs; days of laughter, joy and also days of distress, anxiety. While the good days which does not have worries, anxieties are not remembered much and days of distress, worries are hard to forget. 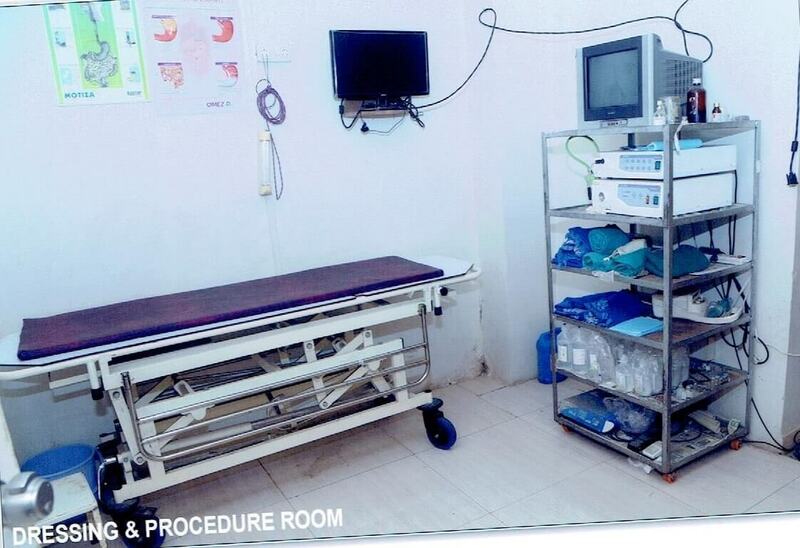 Swara Hospital has a state of art modular operation theatre with recovery room. 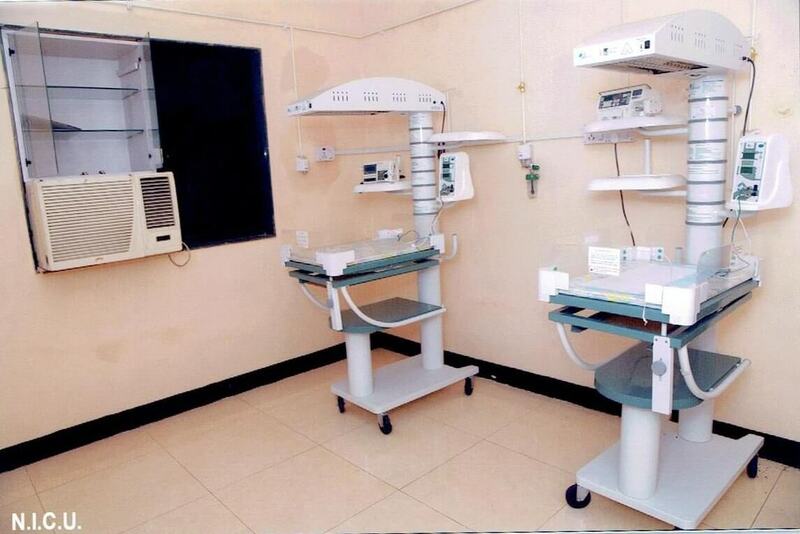 Operation theatres are equipped with jointless floor and ceiling and all infection control equipment. The operation theatres have high definition endoscopy and laparoscopy systems, LED lighting, C Arm, Electromagnetic lithotripsy and all safety equipment for safe surgery. The full OT complex has online UPS for un-interrupted power supply and also a back-up Genset. Thank you so much for providing such wonderful service! The doctors and staff were very friendly and provided me with an exceptional experience. want to express my sincere appreciation for the promptness and professional care given to my wife. Our experience at this facility was of the quickest and best we have ever encountered. Doctors Care is awesome! Getting my prescription filled was fast and simple. It was great not having to wait so that I could get back to my day. 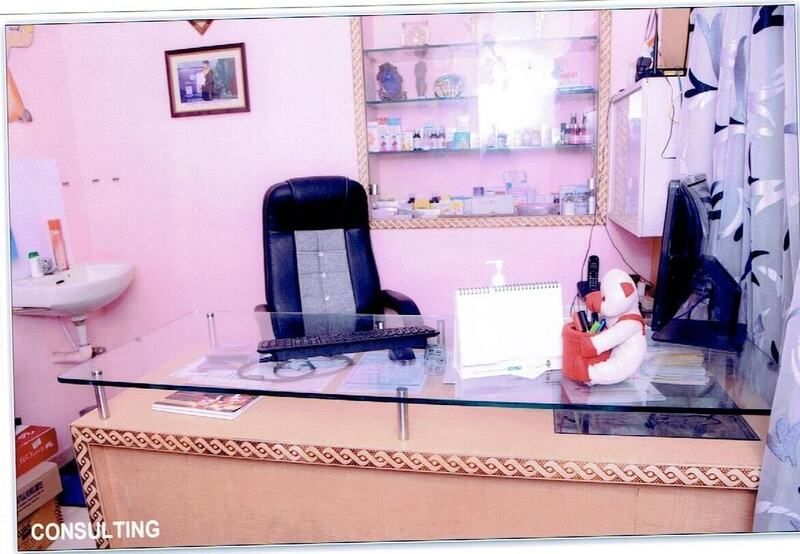 Swara Hospital has a state of art modular operation theatre with recovery room. 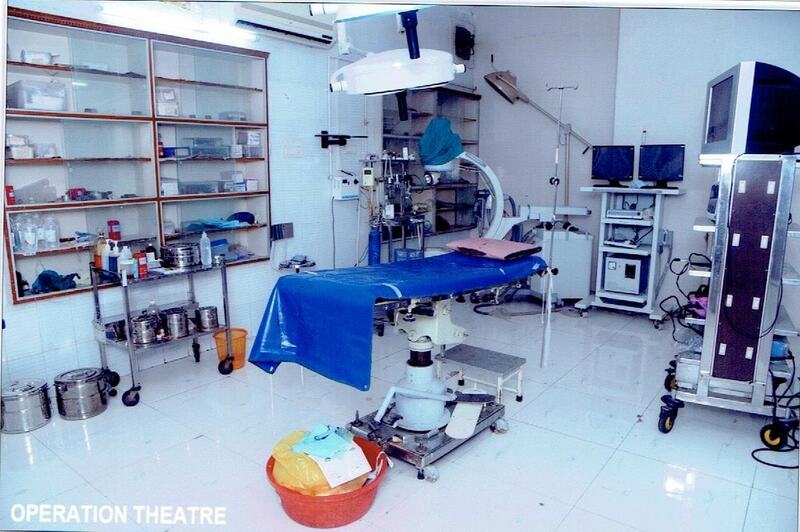 Operation theatres are equipped with jointless floor and ceiling and all infection control equipment. The operation theatres have high definition endoscopy and laparoscopy systems, Electromagnetic lithotripsy and all safety equipment for safe surgery. We have high definition endoscopy and laparoscopy systems, Electromagnetic lithotripsy and all safety equipment for safe surgery. 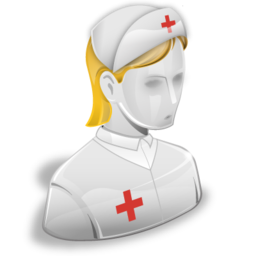 At Swara hospital, we provide medical treatment to our all patients at reasonable cost which is affordable to any common people. 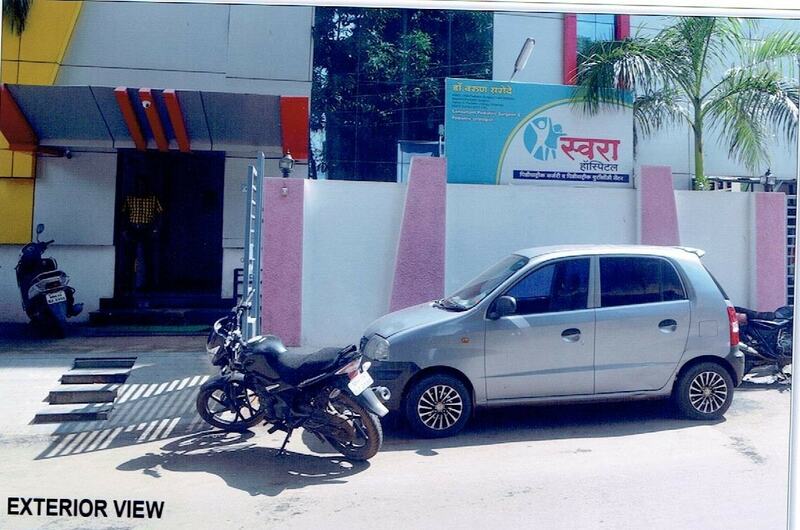 Swara hospital is located at center of Jalgaon city,behind Central bus stand of Jalgaon city which is connected by railway and road transport from other parts of country. Swara Hospital is the best organisation dedicated to Pediatric Surgery And Pediatric Urology in Jalgaon and North Maharashtra region. Established in 2016 and as of date till Nov 2017, the team at Swara hospital has provided compassionate care and cure for more than 1000 children with various problems. Swara Hospital has a state of art modular operation theatre complex with OT's and a recovery room.Our operation theatres are equipped with jointless floor and ceiling and all infection control equipment. 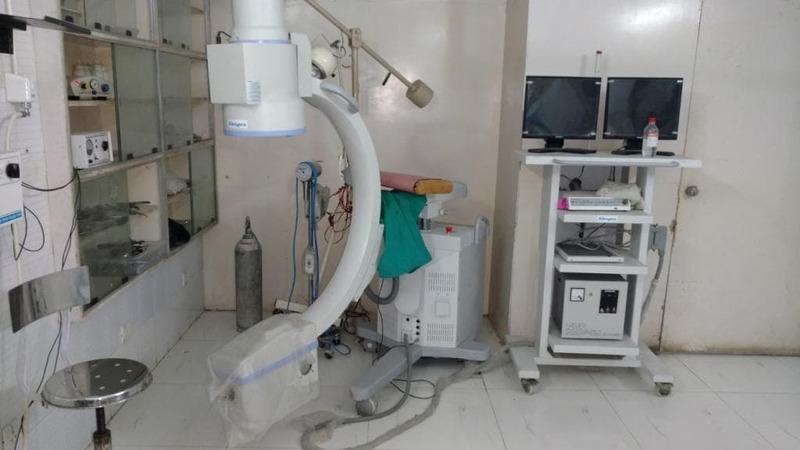 The operation theatres have high definition endoscopy and laparoscopy systems, LED lighting, C Arm, Electromagnetic lithotripsy and all safety equipment for safe surgery. The full OT complex has online UPS for un-interrupted power supply and also a back-up Genset.